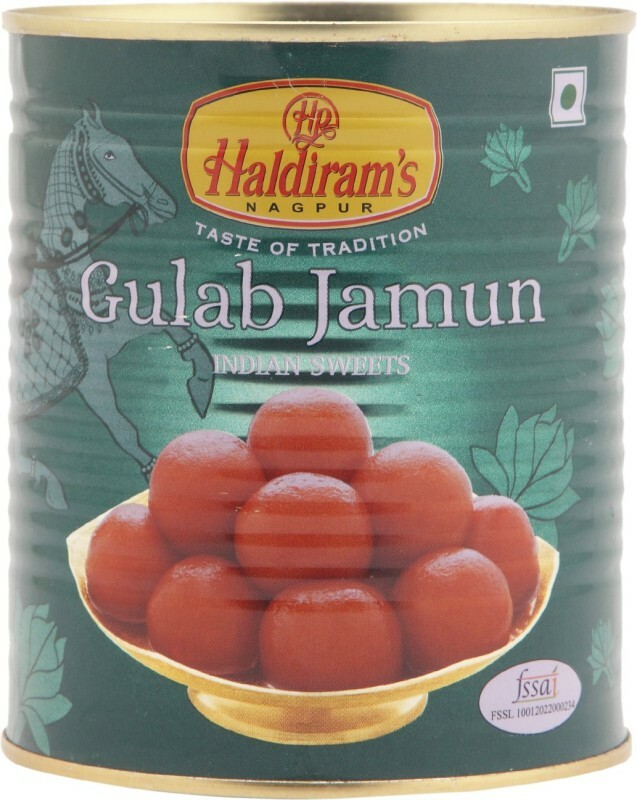 The Haldiram's Dodha Burfi and Patisha (Combo Pack)(800 g, Box) is available on Flipkart. 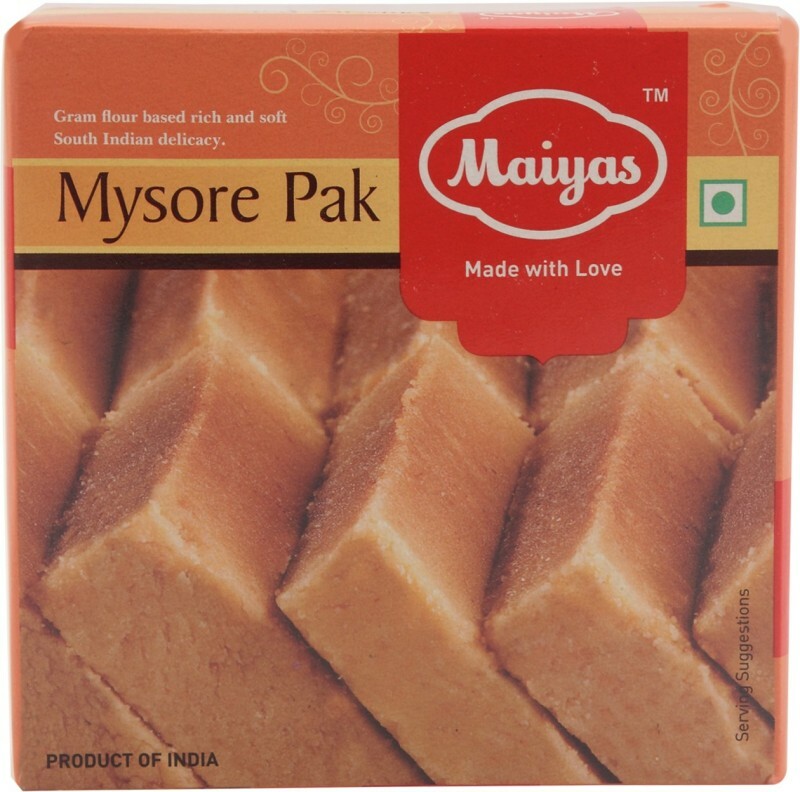 Buy Haldiram's Dodha Burfi and Patisha (Combo Pack)(800 g, Box) online in India for the lowest price. You can also avail the options of Cash on Delivery (COD) and EMI on purchase of this product.